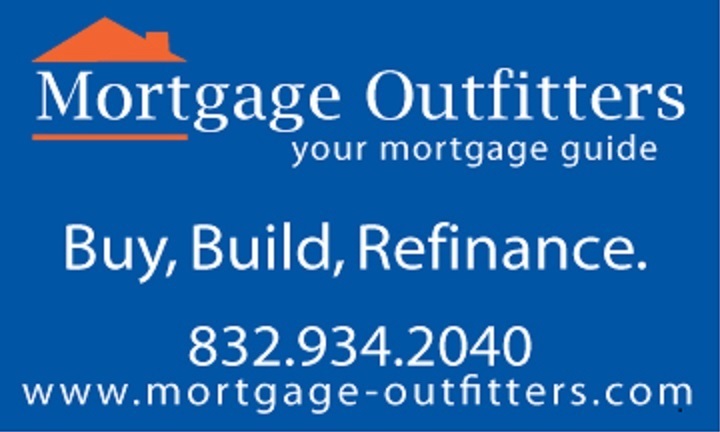 Mortgage Outfitters, LLC. Your Mortgage Guide. Texas Mortgage Low Rates Beach House.  At Mortgage Outfitters, LLC, we know that good, honest, relationships are the essence of sound business practice. But equally important, our clients need to know that they can rely on us to be their trusted personal advocate. Our ability to be advisor, counselor and educator helps our clients steer clear of potential roadblocks and move swiftly through the mortgage maze. As your mortgage professional, it is our job to make sure you have all the tools necessary to make educated, intelligent decisions. Decisions based on authentic, accurate information. Don't settle for a big bank, impersonal, frustrating experience. We will help guide you through the entire process and offer the best mortgage options available. This philosophy has resulted in nearly all of our customers finding us by referral from a previous customer, Realtor, builder or other respected industry professional. Let us customize a mortgage experience for you. Give us a call at 832-934-2040 or email jason@mortgage-outfitters.com.